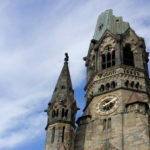 As you get to know Berlin in two hours than many Berliners! 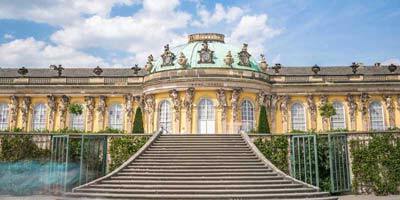 Our top 10 attractions Tour is the tour for those who have little time and still want to see much of Berlin. In about two hours you will receive an overview of the main attractions of Berlin. 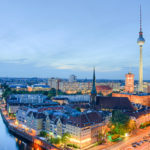 Although the tour’s top 10 attractions, you will be well over ten sights to see simply because there are so many sights in Berlin. 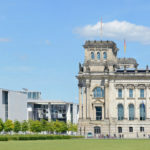 From the Reichstag, we also see the Federal Chancellery and the government district, the river Spree, the new central station, the bell tower and the “pregnant oyster”. 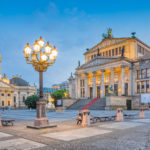 From the Brandenburg Gate, they have a great view of the embassies of the United States and France, on the boulevard “Unter den Linden” and the Hotel Adlon. In the opposite direction they see the Victory Column, the Tiergarten and the Russian memorial. And so we do them at many stations, our Top 10 attractions tour, go with your guide or tour guide – sights as far as the eye can see. 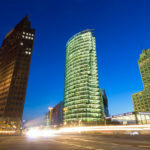 We start in front of the historic Reichstag heart of the government district facing the new, grand central station, the Federal Chancellery and the bell tower in the Tiergarten. 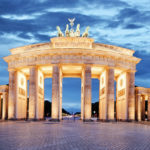 Our second stop is one of the landmarks of Germany – the Brandenburg Gate. The American, French, English and Russian Embassy is located in the immediate vicinity of the world famous Hotel Adlon at the end of the boulevard “Unter den Linden” is situated in between. Our third stop is the Gendarmenmarkt with its three attractions German Cathedral, French Cathedral and the Konzerthaus. From there it goes through the boulevard “Unter den Linden” in front of the new (old) Berlin Palace, the Berlin Cathedral, Museum Island, the Lustgarten and the testimonies of the Prussian culture. Our last Stadtion is the cradle of Berlin, the Nikolai Quarter. There arose in 1237 Berlin. 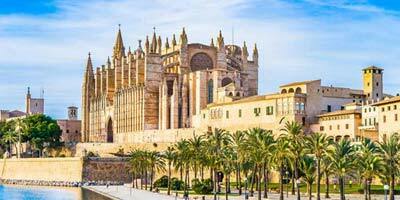 What is the process of the top 10 attractions Berlin tour? We walk … really, the only walk we have the opportunity to reach all the sights and the smells to record the sound and mood of the city, which is a great experience beyond the mainstream. The Alexanderplatz square can then be easily reached via public transport back to their starting point or hotel.